To see pictures of our available puppies that are 4+ weeks, please visit our AKC profile. You can also visit our Facebook Page for reviews, current pictures and litter updates! ​Our Golden Retriever puppies are between $1,800 - $2,000 each. 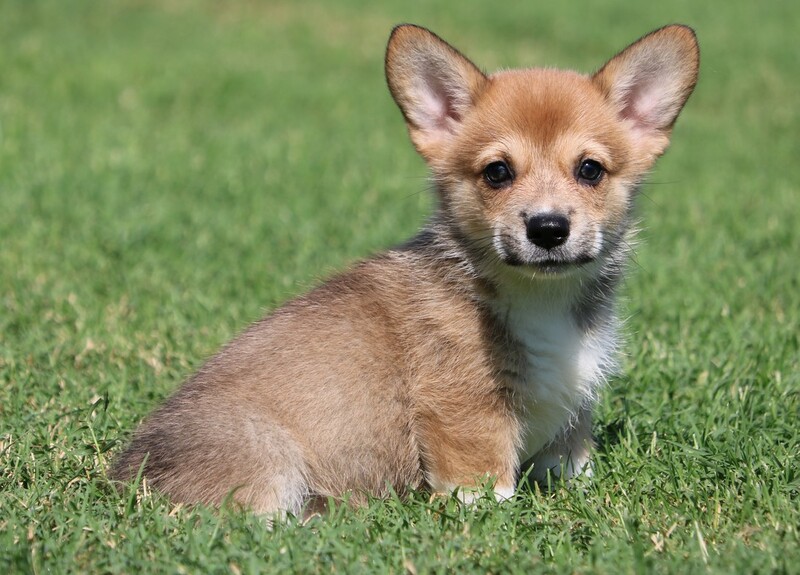 ​They are sold on strict spay/neuter contracts with limited AKC puppy registration papers. We sell to pet homes only with NO breeding rights. Our Golden Retriever parents each have their hip, elbow, heart and eye certifications issued by the OFA. Ready for her new home now! We are expecting a Siberian Husky litter early February, if you’re interested in this litter and being added to our waitlist, please complete a puppy application form and email a copy to us at your earliest convenience. Please submit a puppy application form, found on our 'adoption' page to our email address to be added to our waitlist for either litter. 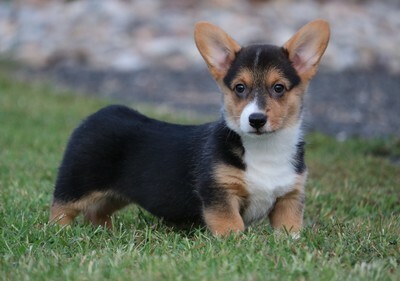 Our Corgis are $1,600 each. 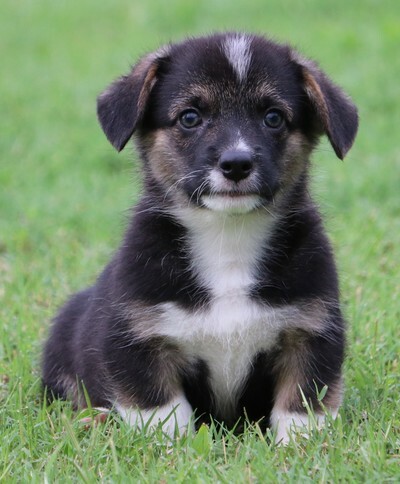 ​Our parents are genetically tested for DM & VWD1, the puppies are guaranteed not to be affected or develop either. ​Our Pugs are $1,600 each. They are sold on strict spay/neuter contracts with limited AKC registration papers. 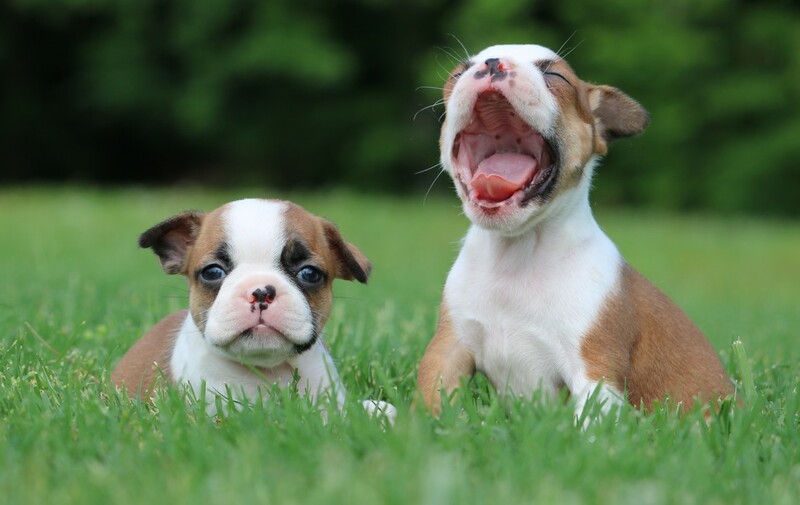 We sell to pet homes only with NO breeding rights. Our Pug parents are PDE tested, our puppies are not at risk for developing PDE. 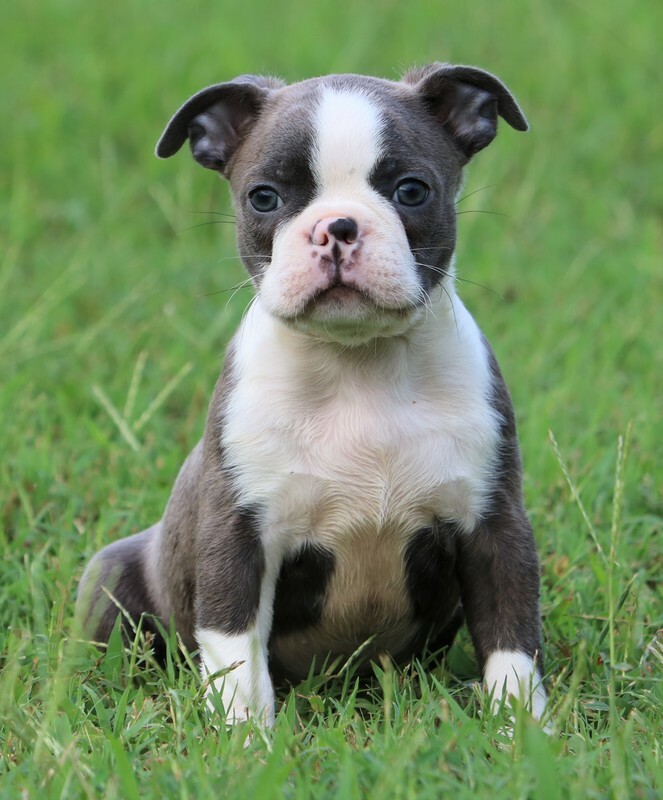 Our Boston Terrier puppies are between $1,600. 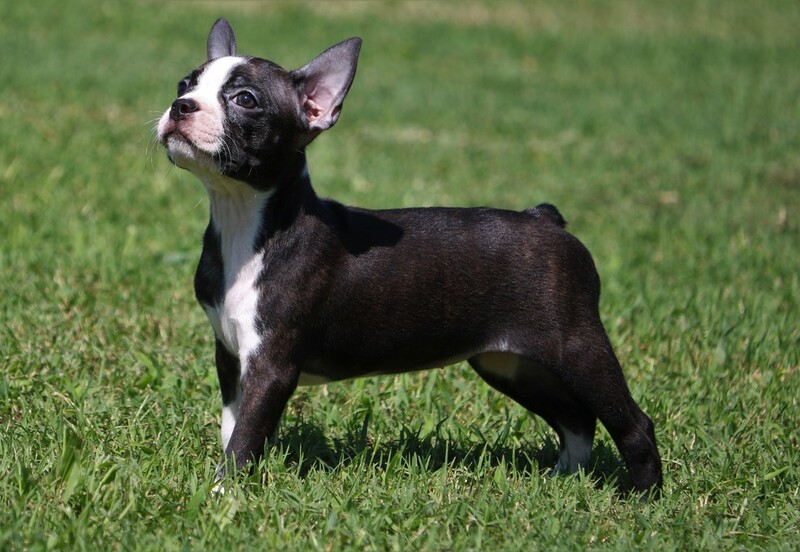 ​All puppies are JHC clear through parentage.